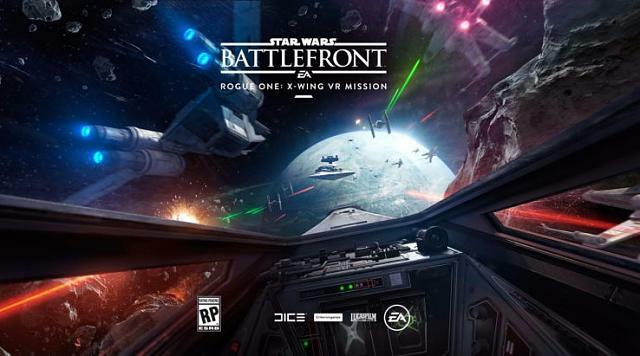 Rogue One: A Star Wars Story is just over a month away from hitting theaters, and were hoping Battlefield developer DICEs companion VR experience, Star Wars Battlefront Rogue One: X-wing VR Mission, will arrive on PlayStation VR around the same time. But DICE isnt the only developer with a hand in the demo. As youll probably know, another studio is also working on official Star Wars VR content, the Industrial Light and Magic Experience Lab (ILMxLAB). So far this team, announced in mid-2015, has put out its own experience in a galaxy far, far away: Star Wars: Trials on Tatooine for the HTC Vive. 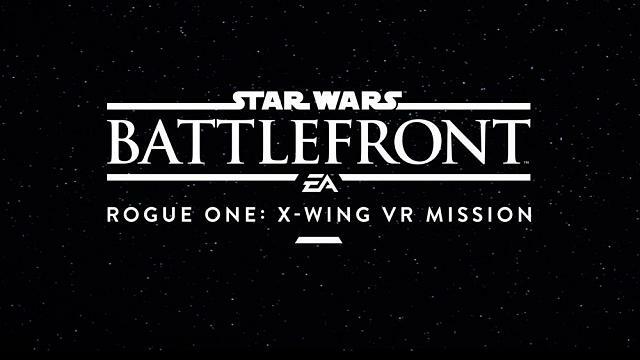 Weve always assumed that this groups work was separate from the upcoming PS VR demo, which releases this year for free for Star Wars: Battlefront owners, but it was actually the result of a very close collaboration with ILMxLAB. That is according to Rob Bredow, chief technology officer at Lucasfilm. He recently told DigitalTrends that the two studios share assets back and forth, suggesting that DICEs work is helping ILMxLAB too. If you look at some of the stuff that DICE has shared at technical conferences like SIGGRAPH, youll notice a lot of familiar things, he said. The Rogue One mission is set to arrive first on PlayStation VR. Published by Electronic Arts, the Rogue One X-Wing Mission is also being made with the help of UK-based studio, Criterion. Its set to be a small experience and not a full game. ILMxLAB, meanwhile, is now working on a narrative-driven Star Wars VR piece that stars iconic franchise villain, Darth Vader. Sadly, Bredow didnt have much more to share on when that might be releasing. EA teaming up with ILM Labs = sweet! I was reading the Digital Trend article (Inside ILMxLab, Which Is Bringing Star Wars to Life in VR | Digital Trends) and for the pictures they posted I want to visit their xDeck (I kind of Holodeck). Thinking of upgrading to the new Gear VR- yea or nay?